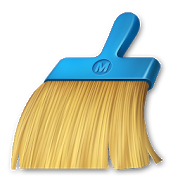 Clean Master, the best optimization tool with space cleaner and antivirus for android devices, helps keep your phone clean and safe from virus. Clean Master also free up space and RAM to improve your phone's performance. Enjoy your speedy phone now!